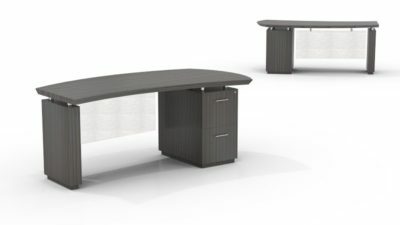 Searching for a reconditioned Kimball l-shape desk? Office Liquidation has a great selection of maple l-shape desk on display in our big Orlando office furniture warehouse. You will find the best price on used Kimball l-shape desk. We are Orlando’s used l-shape desk source. 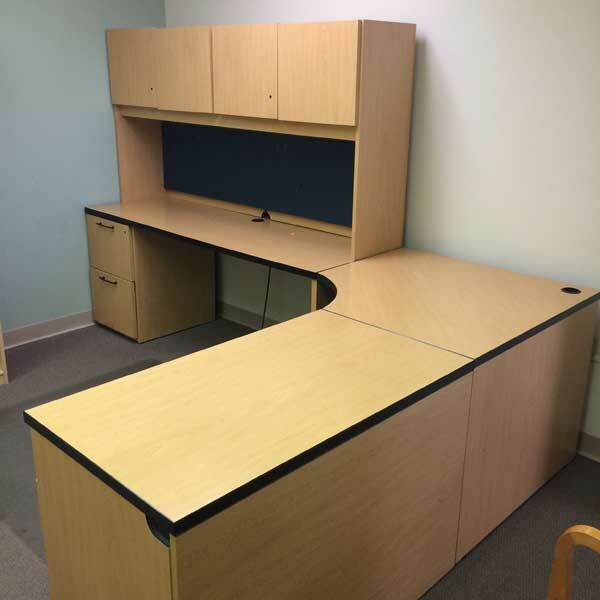 Buy pre-owned Maple l-shape desk by Kimball at Office Liquidation in Orlando. 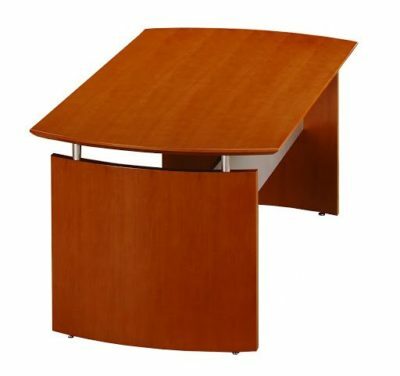 This l shaped desk from Kimball features a Maple finish and a veneer construction. 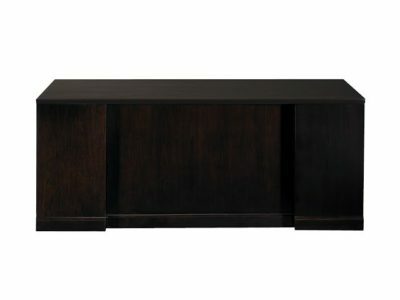 For storage this desk offers both an f /f and also a b /b/f pedestal. Additionally, it has a hutch that’s four wooden doors.